When the mind is open, the presence of inner peace is available to us in any moment. Yet sometimes the cray cray mind can get in the way of noticing this reality! Through Yoga & The Work of Byron Katie, unravel what blocks you from rocking your natural of state of peace, joy, & creativity. It is my privilege and passion to work with you. 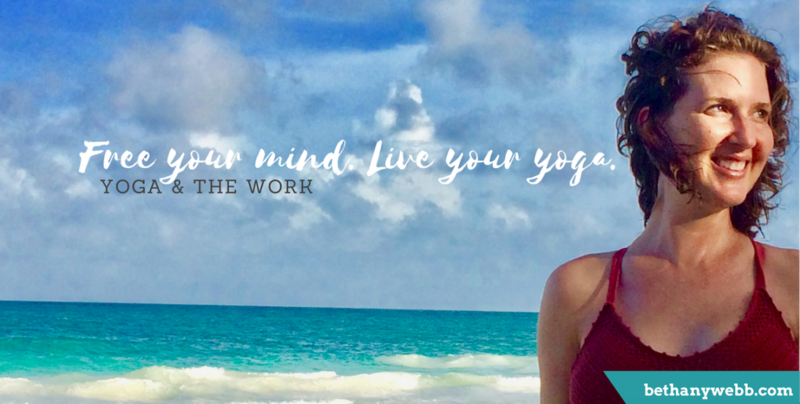 Join me for a private session, workshop, retreat, or teacher training. Contact me to begin your journey.